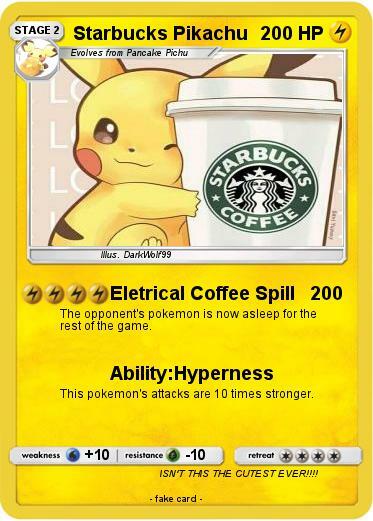 The opponent's pokemon is now asleep for the rest of the game. This pokemon's attacks are 10 times stronger. Comments : ISN'T THIS THE CUTEST EVER!!! !